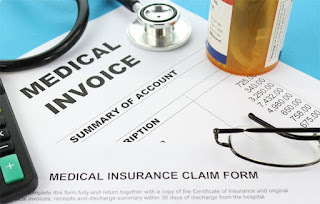 When you go to the hospital, what you pay is based on what your insurance covers. This raises the question, how do insurers determine what a hospital is paid? 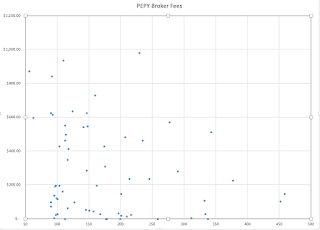 On one end there is the chargemaster amount, the list price for services that hospitals are now required to post. On the other end, there is what Medicare pays. Traditionally insurers have negotiated discounts from the chargemaster prices, but that's starting to change. Employers are banding together to force insurers to negotiate up from Medicare instead of down from the chargemaster. A group of self-insured employers in Indiana commissioned Rand to conduct a study that would provide useful information about the prices they are paying for health care services. The study showed that what employers paid varied wildly--200 to 600 percent over what Medicare reimburses. This is not a question of good hospitals charging more. It's poor hospitals charging too much. The amount considered appropriate as a percentage of Medicare varies. I've heard anywhere from 120 percent to 200 percent of what Medicare reimburses deemed acceptable. The Rand study was so informative that it has been expanded to include 22 states, and the results are due to be announced next month. 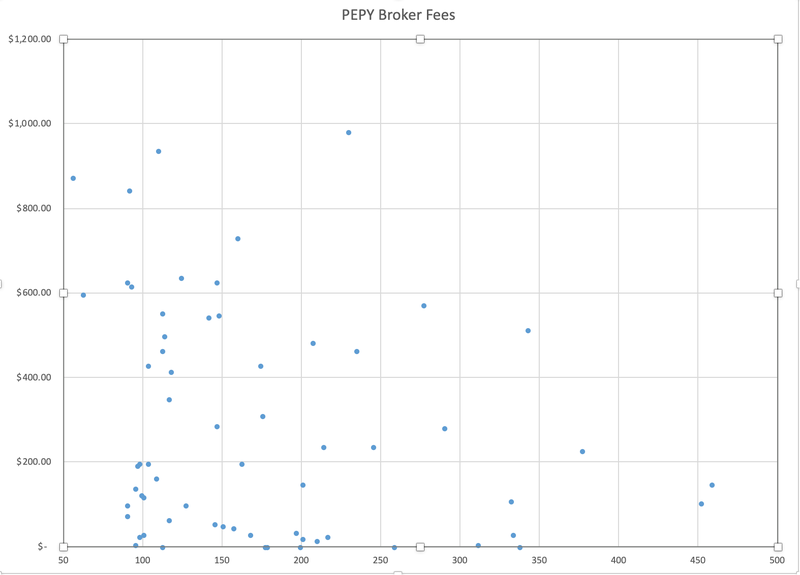 Ideally, this pricing information would be used in conjunction with quality data. This raises another issue where employers need to press insurance companies. 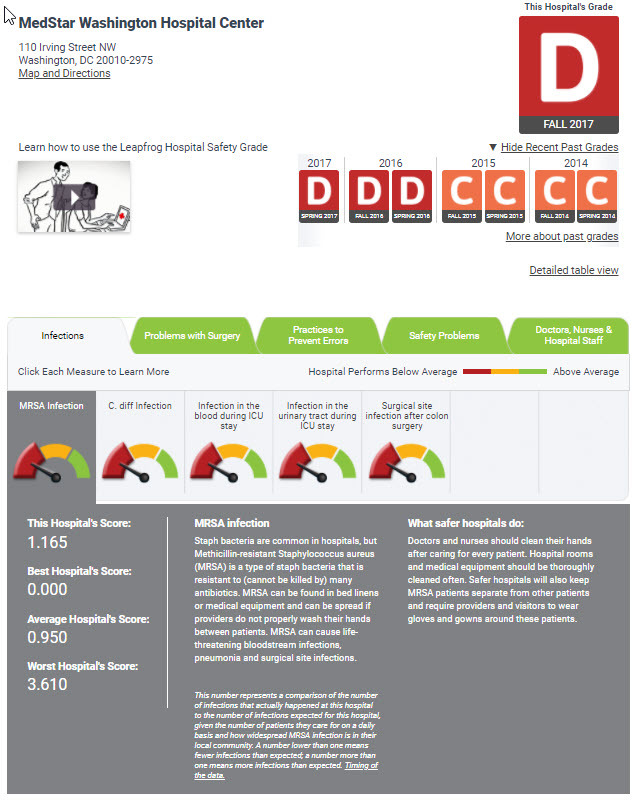 I've encouraged people to use Leapfrog ratings to obtain care from the safest hospitals. I want to take the next step and build a financial incentive into the plan design for doing this, but the network contracts insurers have with hospitals prevent this. Here is the response I received from UHC. In part, because reimbursement rates are low, mental health practitioners choose not to participate with insurance networks. Participation also means dealing with all the paperwork and bureaucracy involved in filing insurance claims. 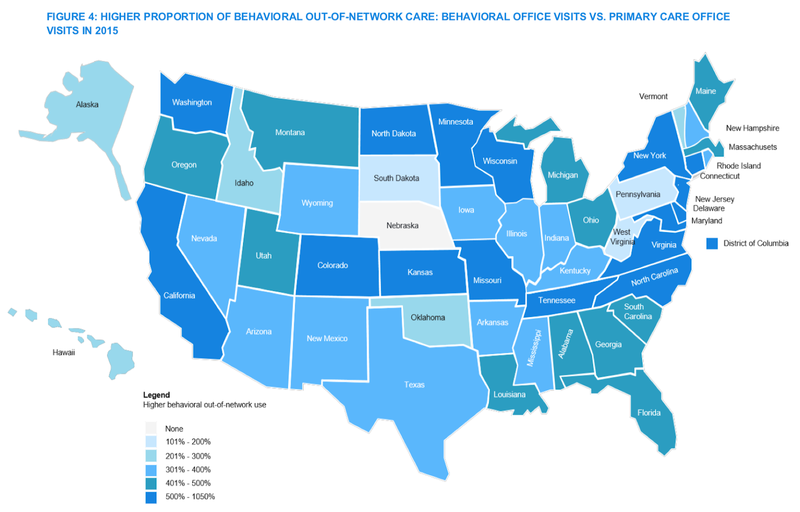 Many mental health care providers are solo practitioners and they don't have the administrative support they need to deal with insurance coverage. The next time you are tempted to think, "all hospitals are equally safe," stop and think of this story about sewage leaks in the operating rooms at MedStar Washington Hospital Center. These leaks are cited as a cause of patients acquiring infections while in the hospital and the cause of the death of a woman from Northern Virginia. 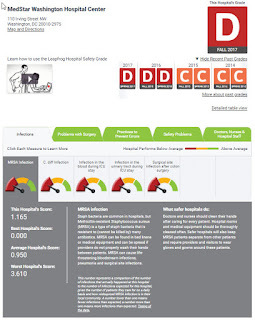 Leapfrog Hospital Safety Grade assigned Washington Hospital Center a safety grade of a D the last four times safety was evaluated. The results clearly show they scored below average in infections. Sibley Memorial Hospital is just six miles away and it earned a B. Knowing this, where would you choose to seek care? I understand people put a lot of trust in their doctors and generally go wherever their doctors recommend, but it's up to you to choose where to seek care. I'm not exaggerating when I say this can be a life and death decision. The good news is that the information you need to make a well-informed decision is easy to obtain. Just go to Leapfrog Hospital Safety Grade and search by state, city, zip code or hospital name. Leapfrog even has an app you can load onto your phone, so this information is always at your fingertips.